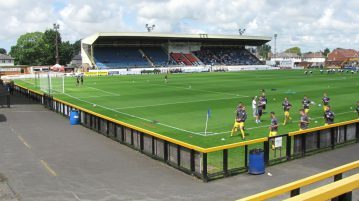 Eastleigh Football Club have cancelled their next two pre-season fixtures against Portsmouth and Newport County to allow their newly-laid pitch the best preparation for the new National League season. 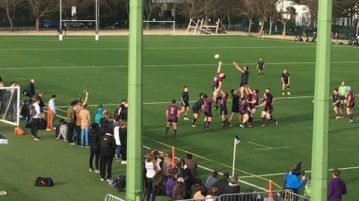 Varsity can be confusing at the best of times, quite often even the organisers and athletes can become lost in the swirl of sports that is going on, so there seems to be little hope for a spectator. However, fear not! Jessica Sansom has your back, here is her guide to Varsity. Got those post Varsity blues? Are you sad that you’ll have to wait a year for the next showdown? Fear not! Relive the day through all the best witty comments and funny moments that happened. 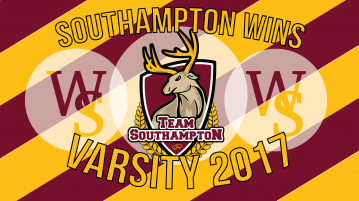 Shock result as Southampton win Varsity for the ninth time in ten years! All the latest updates from Team Southampton’s Netball fixtures right here! It may be the final day of the six nations, but there are bigger fish to fry. Keep up to date with all the rugby here! The woman’s game will kick off at 11.30 while the men’s 3rds will start at 9.45, 2nds at 13.05 and finally, 1sts at 15.00.